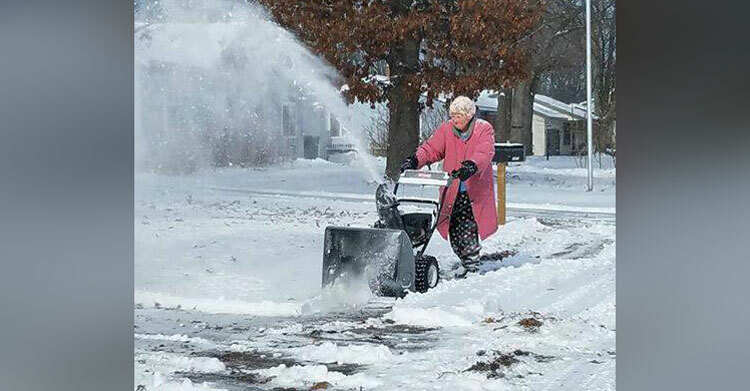 Reporter Spots Granny Snowblowing In Polar Vortex & Her Explanation Has Him Cracking Up. They say we don’t stop playing because we grow old; we grow old because we stop playing. 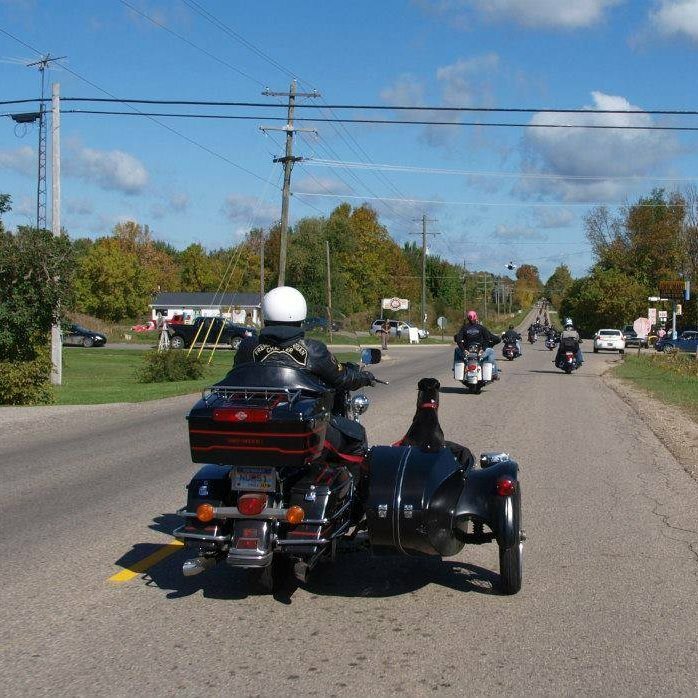 One granny who refuses to stop playing is Marlene Downing of Muskegon, Michigan. 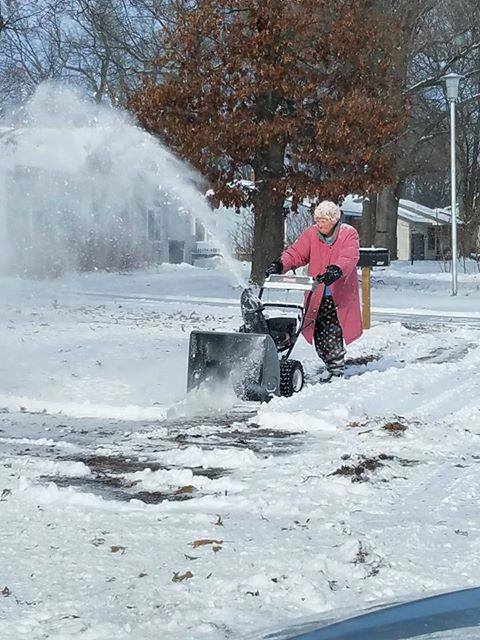 As the polar vortex of 2019 brought icy cold below-zero temperatures to her region, Marlene was spotted by a local news reporter out in her driveway, deftly maneuvering a snowblower through the wildly blowing drifts outside her house. Nick LaFave, a reporter for WZZM-TV snapped a picture of taking care of business and shared it on Facebook, where it quickly went viral. 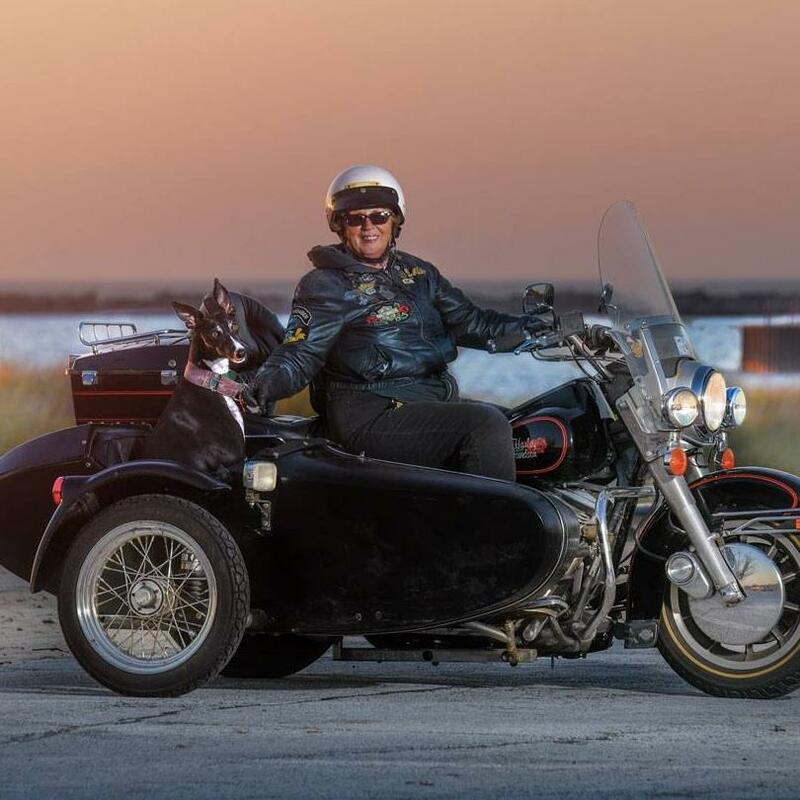 She only retired a year ago, so now that she’s home full-time she enjoys staying active and getting outdoors, even when the temperatures plummet to bone-chilling levels that keep most people indoors. As for her children and grandchildren, they’re not exactly thrilled that their beloved granny is out there in the elements, but they’ve learned that this independent lady is not one to take orders from anybody. 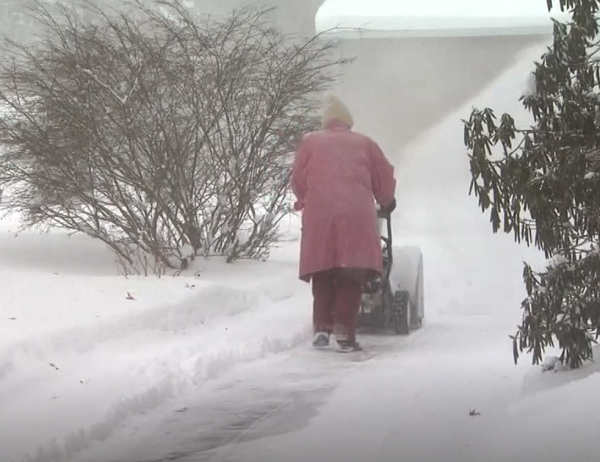 “They think I’m crazy,” she said with a laugh, but then went on to tell the reporter that she enjoys the sound of the snowblower because it reminds her of the Harley Davidson motorcycle she keeps in her garage. 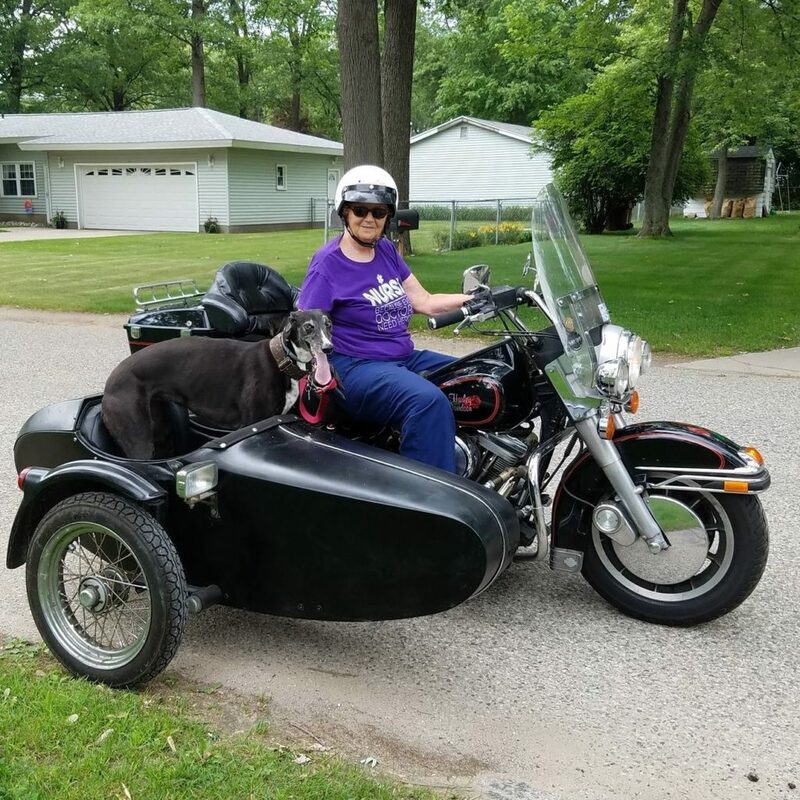 With her little dog by her side, Marlene has put on over 135,000 miles on her bike, and she can’t wait for spring so she can fire it up and hit the road once again. Before today, we honestly didn’t know there was such a thing as “granny goals,” but here we are! We hope we’re half as spry and independent as Marlene is when we hit 80! She’s absolutely crushing this retirement thing. Please share this story to spread the smiles.